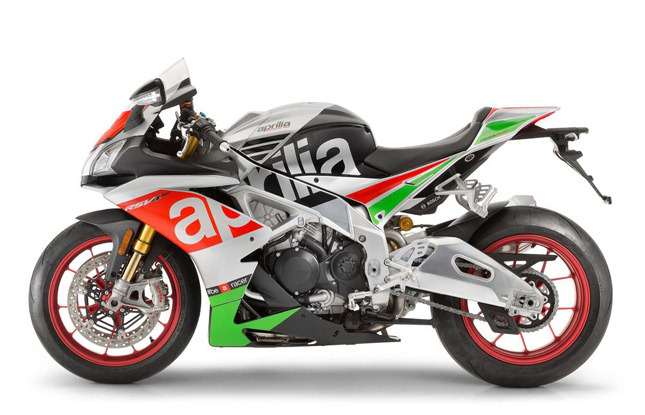 After Aprilia announced its comeback to WSBK with SMR/Milwaukee after a year long hiatus, the bikes to be used get a well deserved update to compete with the already sophisticated rivals on the grid. 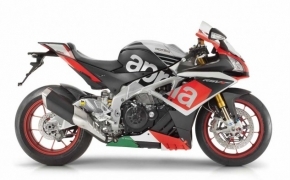 The new Aprilia RSV4-RF gets new suspension technology from Ohlins, the RF using the new generation NIX forks and the TTX36 shocks at the rear end. The brakes get an upgrade too, with Brembo’s M50 Monoblocs providing stopping power to the 201 HP firebreather. The much touted aPRC electronics suite also gets a revamp, with the system able to adjust itself to rider inputs on the fly (Older generation RSV4’s had to stop to adjust modes). 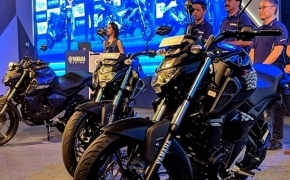 All electronic aids like traction control, riding modes, wheelie control are now able to switch modes on the go.The quickshifter system is now a bidirectional one, with the ability to downshift without closing the throttle. All these upgrades to the electronics meant that the new RSV4-RF is a full second quicker around the race track when compared to its predecessor. (As claimed by Aprilia) The Tuono supernaked got a major upgrade in 2015 with an all new 1100cc engine and a sleuth of riding aids. 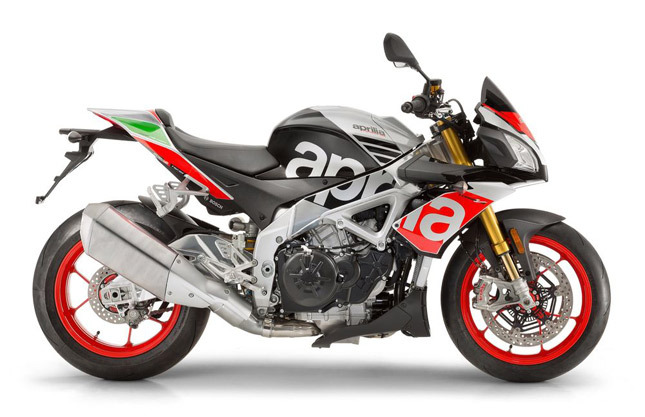 Aprilia has applied all the electronic upgrades of the RSV4 to the Tuono (Minus the open throttle quickshifter), upping the ante in the world of supernakeds and tackling the likes of the Yamaha MT-10 SP and the Suzuki GSX-S1000. 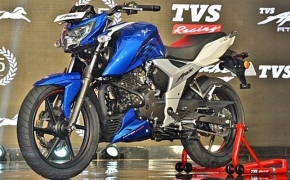 Power is rated at 175 HP and both the bikes are Euro 4 Compliant.